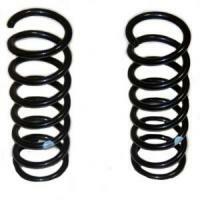 Suzuki Replacement Spring Set. Replaces old PN 41111-85430. Limited Supplies.